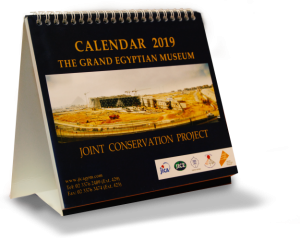 Japan International Cooperation Agency (JICA) provides assistance for not only Grand Egyptian Museum (GEM) construction financing, but also for technical assistance to the GEM Conservation Center (GEM-CC). As part of its program to support conservation, JICA provided the training course on Conservation Science during November 4-14, 2012. Previously, the conservators and the scientists were dealing with the different academic subject area in the field of conservation, hence there existed no direct collaboration between them. However, these days we have seen many interactions, such as digital conservation, which developed the conservation method in a great deal. 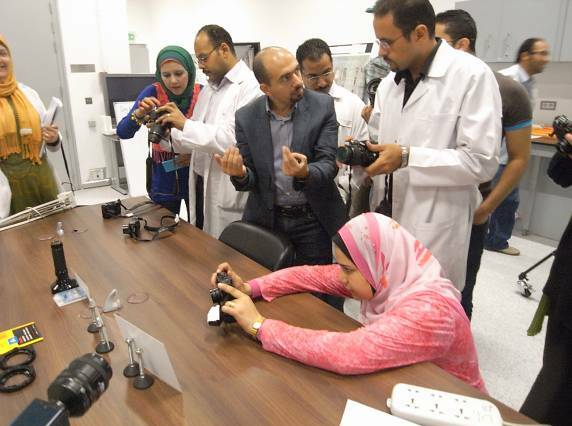 Among such “conservation science” this training course focused on the scientific analysis and documentation because documentation for the condition of artifacts is one of the most important processes in conservation. Particularly, the documentation of the morphological characteristics and material composition are essential in the condition assessment and conservation treatments. 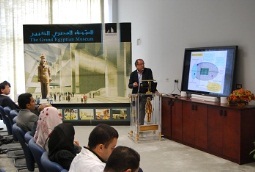 The phase 1 of the training course conducted in May, 2012 had provided the conceptual explanation. 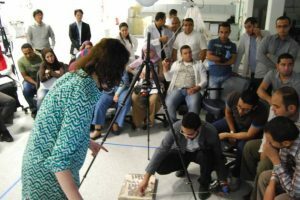 While this time, inviting first-class experts from Japan, Egypt, US and Italy, the course provided Egyptian trainees with necessary knowledge and techniques of scientific documentation and analysis for conservation, which will improve the daily conservation work at GEM-CC labs. Instructors in Conservation Science 2 have diversity of scientific backgrounds to introduce the integrated knowledge and practical experience in the fields of Conservation Science, Advanced Imaging Techniques, 3D Data Acquisition and Analytical Imaging Spectroscopy using the latest and cutting-edge scientific documentation and analysis methods. The first part (Nov. 4-8) of the training course focused on documentation and imaging of the artifacts and was conducted by Prof. Yasunori Matsuda of the JICA Expert in Conservation, Mr. Ibrahim El-Rifai, Egyptian specialist in documentation of cultural heritage, and Ms. Anna Serott of the New York Metropolitan Museum of Art. The second part (Nov. 12-14) focused on color measurement, imaging, fluorescence theory, luminescence theory and etc. and five Italian instructors from Dipartimento di Fisica, Politecnico di Milano, Prof. Gianluca Valentini, Prof. Rinaldo Cubeddu, Dr. Austin Nevin, Dr. Daniela Comelli, Ms. Anna Cesaratt were invited to conduct the second part training course.